Hello! 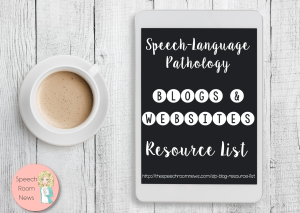 Brand Ambassador’s help spread the word about Speech Room News products through photographs and social media. Participate in new product testing. Review products before they’re published. Receive products in exchange for photography. Taking monthly photos of SRN products is the primary required task. To be a SRN BA you will need to commit to monthly photography. Share SRN products on his/her social media page. To be a SRN brand ambassador you need two main qualities! 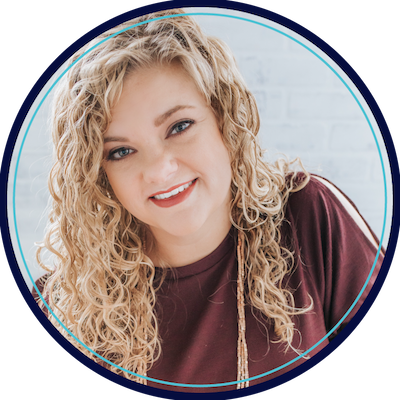 Be EXCITED about being an SLP and have a great eye for photography. SRN BA’s will join a private group. Each month, they’ll receive SRN products in exchange for photographing those resource in action and sharing the photos with SRN. 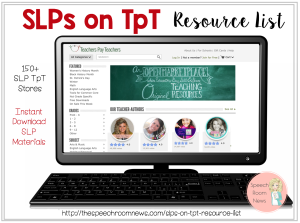 Other TpT sellers and bloggers are not eligible to become a BA. 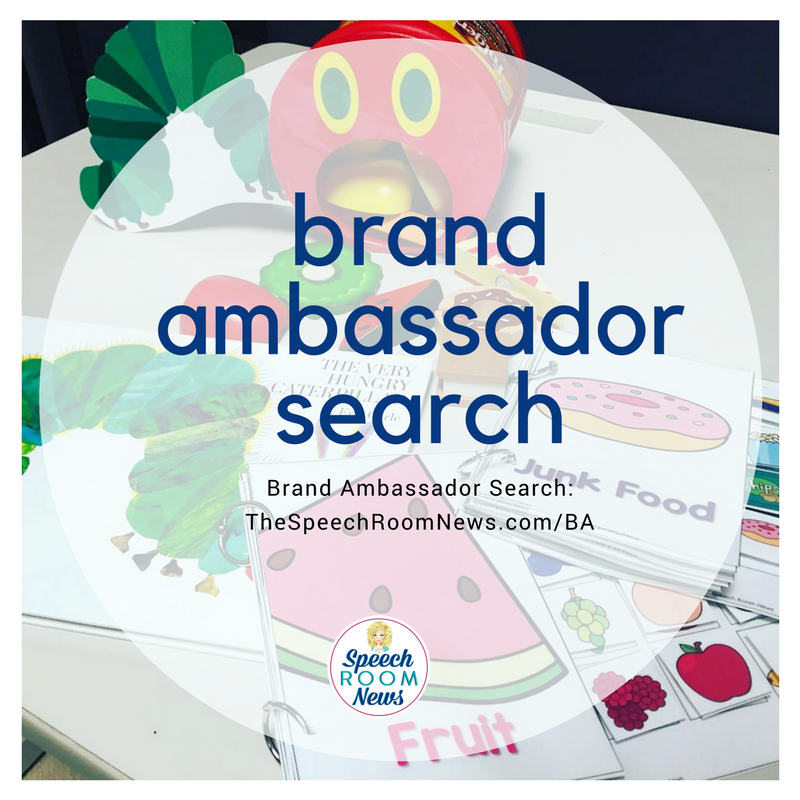 To apply to be a brand ambassador for Speech Room News please apply here. Selected applicants will be contacted via email. Applicants not accepted will not receive an email but are encouraged to apply during the next round!